Home » Criminal Defense Blog » Dallas Appeals Lawyer Explains How to Get Second Chance at Freedom! Appellate law helps to ensure a fair trial in the criminal justice system. 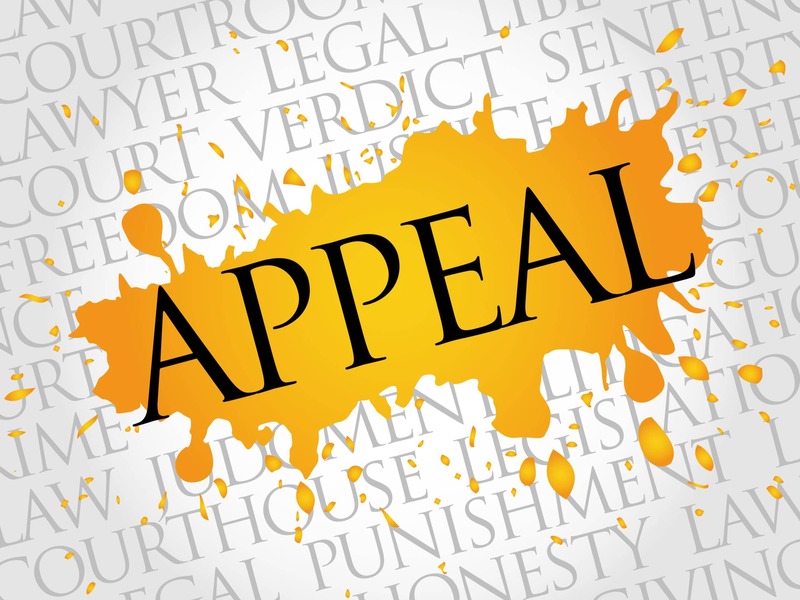 Here’s what you need to know about appeals and why you should have a Dallas appeals lawyer on your team. Dallas Criminal Appeals — Every person who is involved in a criminal trial wants to be on the winning side of the verdict. When things don’t land in your favor, you’ll understandably want to know what your options are for establishing legal grounds for a second chance. In some cases, it might be possible to alter the final outcome of a criminal trial by filing a notice. The process of doing this is referred to as appellate law. What Is an Appeal in the Criminal Law System? Follow any television crime drama long enough and you’ll hear “appeal” used repeatedly as a buzzword. The use of the word has given the general population an inaccurate perception of what the appeal process is and when it should be initiated. For anyone looking to change the outcome of their criminal case, the first and most important question to answer is “what is an appeal in the criminal justice system?”. 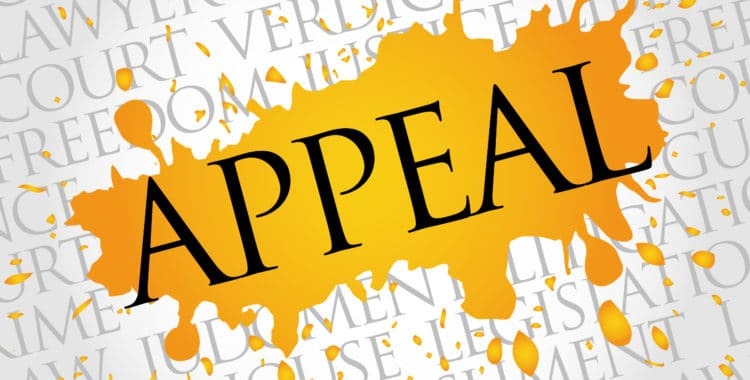 An appeal is a motion against the final judgment in a case based on the grounds that a legal error occurred during the proceedings and that the error had the potential to impact the final judgment. The process for filing a notice of appeal is specific and complex. Once all the necessary steps have been taken, the court of appeals will review the legal arguments, hear oral arguments and make a decision. If the filing party disagrees with their decision, they can request the Texas Court of Criminal Appeals to take their case. When an appeal is granted, it does not mean that the outcome is immediately overturned. Instead, the process begins for a new trial. At this point, the prosecution will review their own case and assess if they’re prepared to go forward with a new trial or if they’re going to issue a motion to have the case dismissed. What many defendants in a criminal case don’t realize is that the appeal process is so specialized that it’s necessary to seek the guidance of appellate counsel to secure the best chances at winning their appeal. What Is the Role of an Appellate Attorney? The idea of hiring separate counsel to handle the appeals process is something that is completely foreign to most defendants in criminal cases. At first mention, the question that is most frequently asked centers around knowing the role of an appellate attorney. Appellate law is a legal specialization. The defense attorney you choose to initially represent your case may or may not have experience in appellate law. It isn’t necessarily a negative if they don’t because the goal is to win your case using their specific set of expertise so that the need for appellate counsel fails to ever exist. However, should a verdict or judgment be returned against you, it’s important to recognize that your defense counsel may not be equipped to successfully handle the appeals process. At this point, it’s important to contact a knowledgeable appellate attorney. Appellate attorneys have the unique challenge of walking into a case that has already been unsuccessful at the trial court level. It’s their responsibility to assess the case, look over documentation and discover any errors in the legal procedure that had a likely impact on the outcome of the case. They work to correct errors made by the lower courts by persuading a higher level appellate court to overturn the initial judgment. An advantage of hiring an appellate attorney is that they bring unique experience to the table. They’re able to spot common, often overlooked errors and present an argument based on evidence of legal error or misconduct. One of the primary responsibilities of an appellate attorney is to conduct a great deal of research on your case and the laws that pertain to it. While walking into a case after it has already been lost can be seen as a disadvantage, an appellate attorney at the Dallas Law Office of Broden & Mickelsen can approach it with a welcomed, fresh perspective. Appellate judges receive an incredible amount of requests for appeals, and most of them are denied. Appellate attorneys understand which details that justices in the Court of Appeals are looking for and they know how to build an effective case around solid evidence. Appellate law is complicated and your best chance at winning an appeal that will provide you with a second chance at freedom is to work with an experienced appellate attorney in Dallas. If you have questions about the appeals process and how it could change the outcome of your trial, contact a knowledgeable and experienced appellate attorney in Dallas at the Law Office of Broden & Mickelsen to review your case.